I can’t believe I finally made it to the UK, and met the Food Tube family! 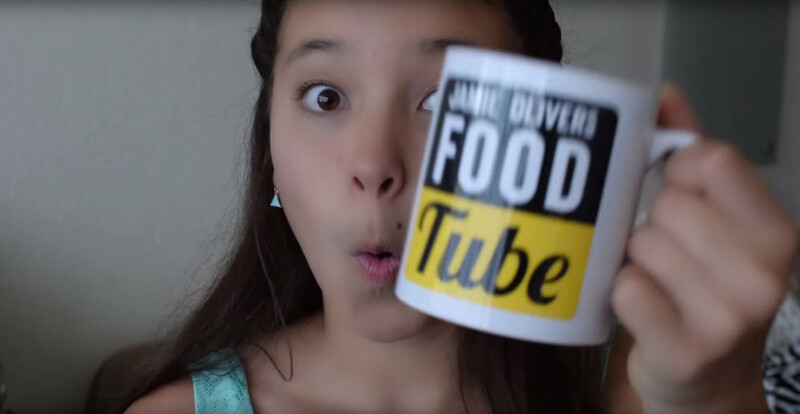 I wanted to share some fun memories with you, and you’ll see right away why Food Tube is so awesome – it’s because everyone involved is super genuine, so nice, and passionate about what they do! I had the time of my life! Videos fro my trip will be up soon, so be sure to subscribe so you don’t miss any! What Website Creator Do You Use? Your Website Is Awesome! Leave A Comment IN The Blog In My Website @ rescuepanda.weebly.com – Thanks!